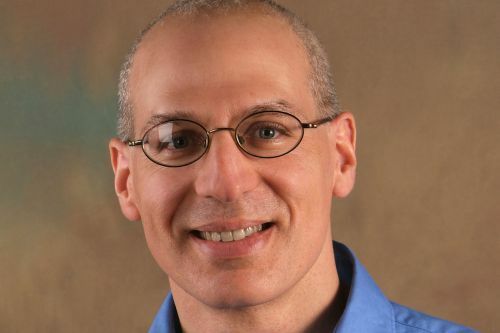 Gordon Korman is a Canadian-American author of young adult and children’s novels. He is the author of the Macdonald Hall (aka Bruno and Boots), Swindle Mysteries and On the Run. He has also contributed to the multi-author 39 Clues series. Korman was born in Montreal and grew up in Thornhill, Ontario (outside of Toronto). He moved to the United States in order to attend New York University, where he earned his B.A. in 1985. Gordon lives in Long Island, New York with his wife and three children. Notes: This Can’t Be Hapening at Macdonald Hall was later re-issued as This Can’t Be Happening. The War with Mr. Wizzle was re-issued using the title The Wizzle War. Macdonald Hall Goes Hollywood was re-published as Lights, Camera, Disaster!. Something Fishy at Macdonald Hall was later re-titled The Joke’s On Us. The Jeremy Bloom poetry collections are co-authored by Bernice Korman. Clue Me In! was co-authored by Kathy Burkett. NFL Rules! : Bloopers, Pranks, Upsets and Touchdowns was co-authored with James Buckley, Jr. and Brian Peterson. Gordon Korman Synopses: In Our Man Weston by Gordon Korman, Tom’s twin brother is playing detective and trying to track down a potential spy at a Canadian resort hotel where the twins have summer jobs, and Tom’s goal is to stop him. In Don’t Care High by Gordon Korman, Paul is trying to get used to life in New York City. Things at his high school, which is nicknamed “Don’t Care High,” aren’t going too well, until he manages to manipulate a student council president, energizing the students.